9781508719328 | Createspace Independent Pub, May 5, 2015, cover price $19.99 | About this edition: A riveting real-life journey of an American girl exposed to the unspeakables of the world, as she rises through the many obstacles placed in her path. 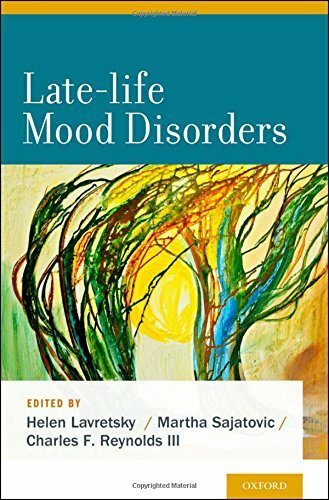 9780199796816 | 1 edition (Oxford Univ Pr, March 12, 2013), cover price $165.00 | About this edition: This book contains a comprehensive review of the current research advances in late life mood disorders. 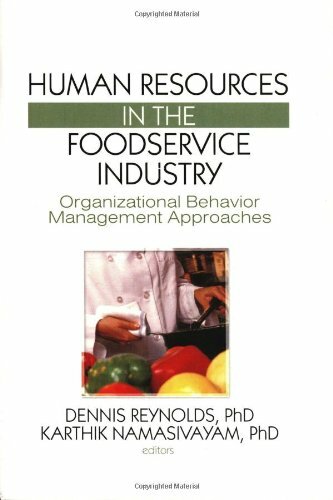 Product Description: In this book, Dennis Reynolds focuses on the tools necessary for managing foodservice operations in today's aggressive business environment. 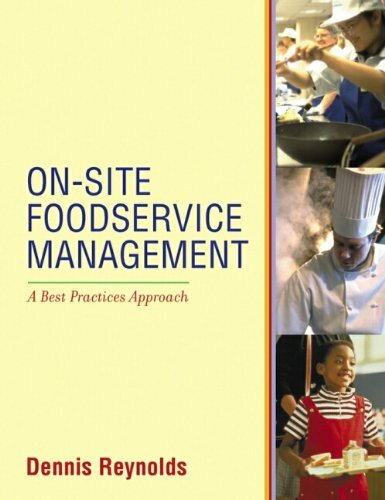 9780470409060 | John Wiley & Sons Inc, January 14, 2013, cover price $103.70 | About this edition: Foodservice Management Fundamentals focuses on the tools necessary for managing foodservice operations in todayâs aggressive business environment. 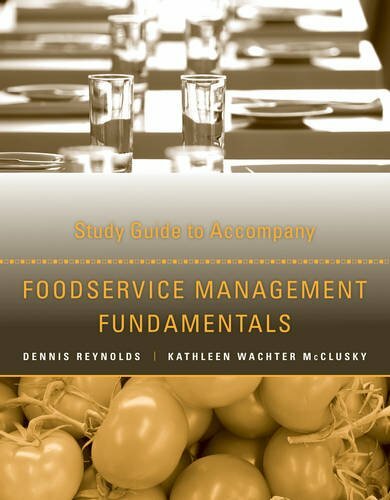 9781118363348 | Stg edition (John Wiley & Sons Inc, March 4, 2013), cover price $49.70 | About this edition: In this book, Dennis Reynolds focuses on the tools necessary for managing foodservice operations in today's aggressive business environment. 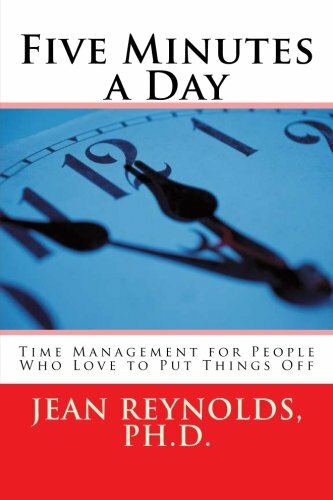 9781478292067 | Createspace Independent Pub, July 22, 2012, cover price $6.63 | About this edition: Meet a procrastinator: Me! 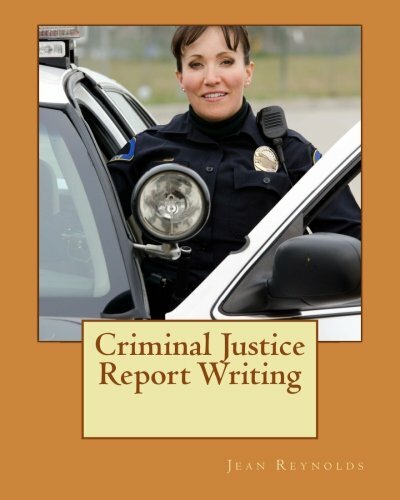 9781470164454 | Createspace Independent Pub, February 29, 2012, cover price $19.95 | About this edition: Criminal Justice Report Writing offers both recruits and experienced officers a wealth of information about report writing. 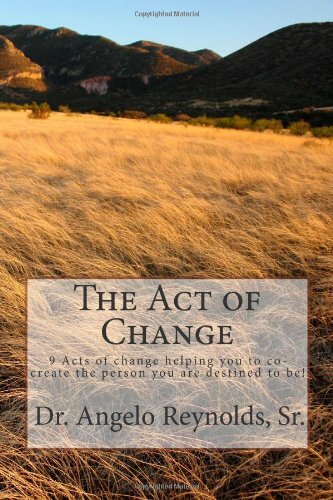 The Act of Change: 9 Acts of Change Helping You to Co-create the Person You Were Destined to Be! 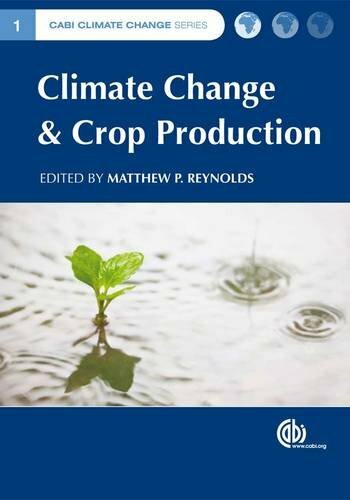 9781845936334, titled "Climate Change And Crop Production" | C A B Intl, August 31, 2010, cover price $180.00 | About this edition: Current trends in population growth suggest that global food production is unlikely to satisfy future demand under predicted climate change scenarios unless rates of crop improvement are accelerated. 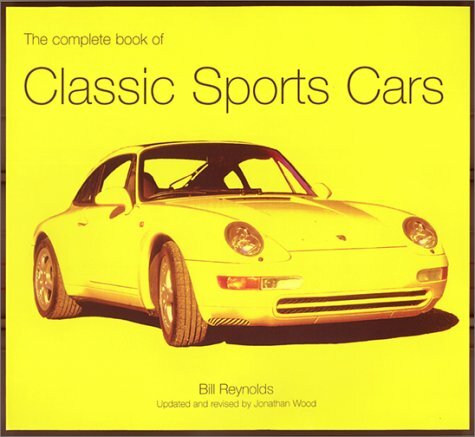 By Reynolds and Roland, Jr. Valdes, Ph. 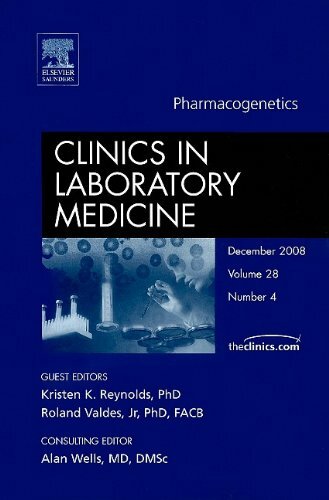 D.
9781416063131 | 1 edition (W B Saunders Co, December 24, 2008), cover price $99.00 | About this edition: Applications in Pharmacogenetics are breaching the laboratory medicine and clinical environment. 9781560221449 | CRC Pr I Llc, July 31, 2007, cover price $109.95 | About this edition: Get up-to-date research and innovative management strategiesOrganizational behavior and human resource management are fundamental aspects in the profitability of any foodservice business. 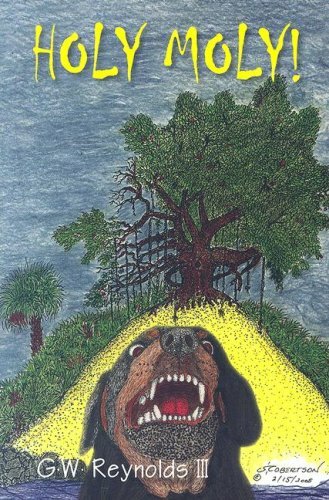 9780979278037 | High-Pitched Hum Inc, April 1, 2007, cover price $19.95 | About this edition: A memorable Southern Gothic trilogy in which a sensitive and innocent young man is continually victimized by the arbitrary cruelness and violence of brutal men. Mary C. and Jason return to Mayport to battle the devil dog, Abaddon. The nasty Coolie family is introduced and John King is ready to welcome the spirit of Norman Bates, the Skeleton Man, to his haunted house. 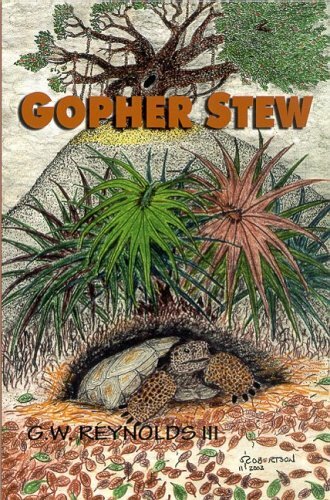 9780975981832 | High-Pitched Hum Inc, August 1, 2005, cover price $14.95 | About this edition: Mary C.
Product Description: Gopher Stew is another exciting action packed addition to the Jetty Man Series. Prepare yourself for another heart pounding adventure! 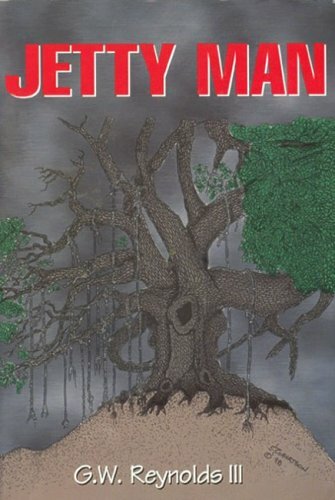 9780975981818 | High-Pitched Hum Inc, December 1, 2004, cover price $14.95 | About this edition: Gopher Stew is another exciting action packed addition to the Jetty Man Series. 9780471345435 | John Wiley & Sons Inc, January 23, 2003, cover price $96.95 | About this edition: * Unique, current source of information on the specialized area of on-site foodservice operations. 9781628101218 | 4 new edition (West Academic, October 16, 2015), cover price $115.00 | About this edition: This new edition continues the emphasis of prior editions on such topics as the relationship of local governments to state and federal governments; the needs of local governments for territory, for personnel, and for adequate financing; and the principal activities and possible liabilities of local government. 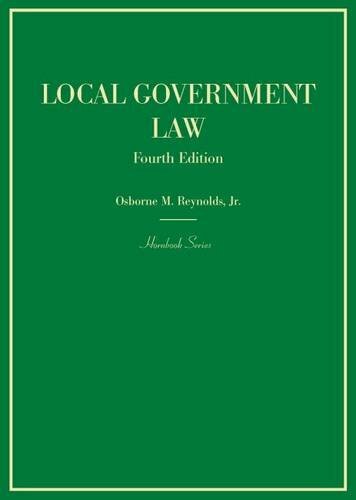 9780314237385 | 2 edition (West Group, February 1, 2001), cover price $75.00 | About this edition: Local Government Law provides an overview of the operations and the inter-relationships of the various levels of government in this country, with the emphasis on local units. 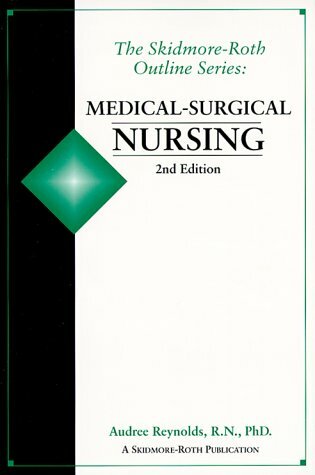 9781569300947 | 2 edition (Skidmore-Roth Pub, February 1, 1999), cover price $57.95 | About this edition: This resource provides a concise rationale for high acuity and critical care by identifying the essential "need-to-know" content as the basis for safe, competent practice. 9781569300688 | 2 edition (Skidmore-Roth Pub, February 1, 1998), cover price $68.95 | About this edition: This text is a concise reference containing essential information for nurses, and students who need an easy-to-use resource when caring for individuals with common and recurring medical-surgical conditions. 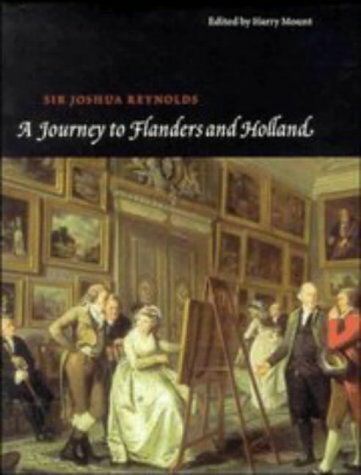 9780944132883 | Skidmore-Roth Pub, August 1, 1993, cover price $23.95 | About this edition: Book by Reynolds, Audree, R.
9780521451291 | Cambridge Univ Pr, December 1, 1996, cover price $100.00 | About this edition: A Journey to Flanders and Holland, first published in 1797 in the Works of Sir Joshua Reynolds, is his perceptive account of the pictures which he saw in the Austrian Netherlands, the United Provinces and the Rhineland in 1781.